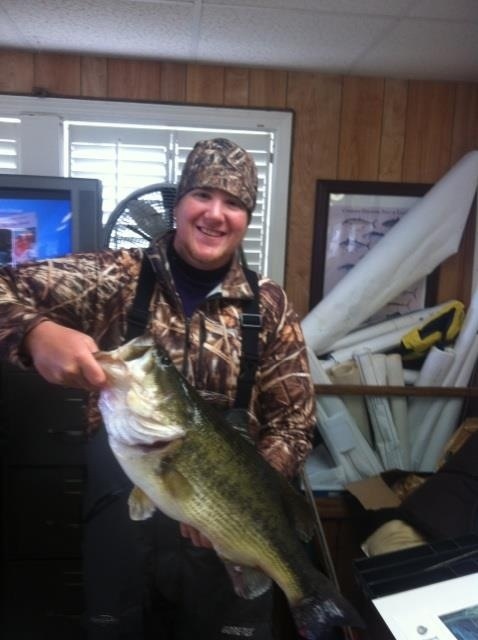 Congrats to Derek Own on catching and releasing this bass on Cross Lake in Shreveport. The size was verified by the Cross Lake Patrol. That sure is a nice one.